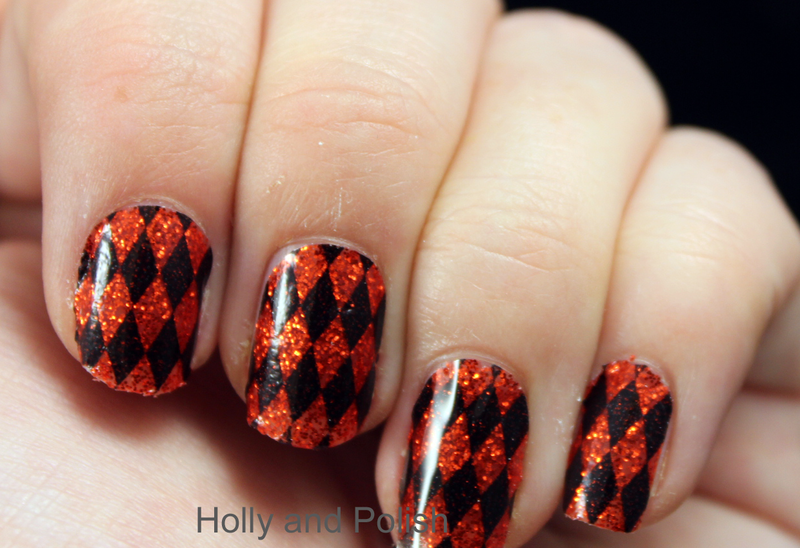 Holly and Polish: A Nail Polish and Beauty Blog: Incoco Halloween 2012 Designs! 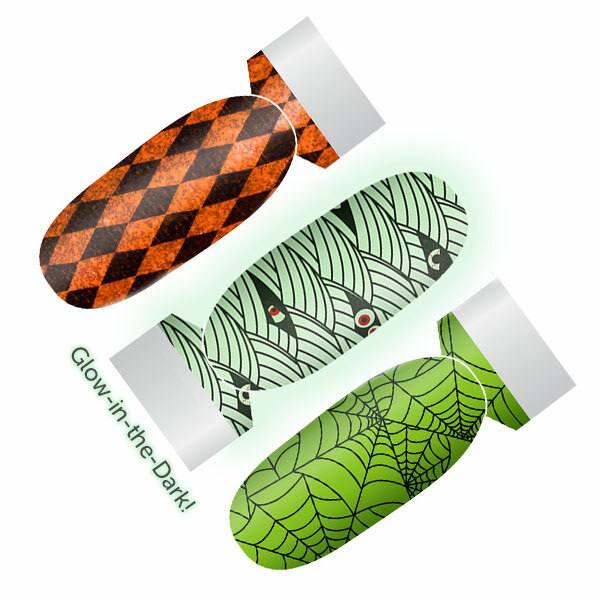 Incoco came out with eight awesome Halloween designs, and they sent me three of them to try out! 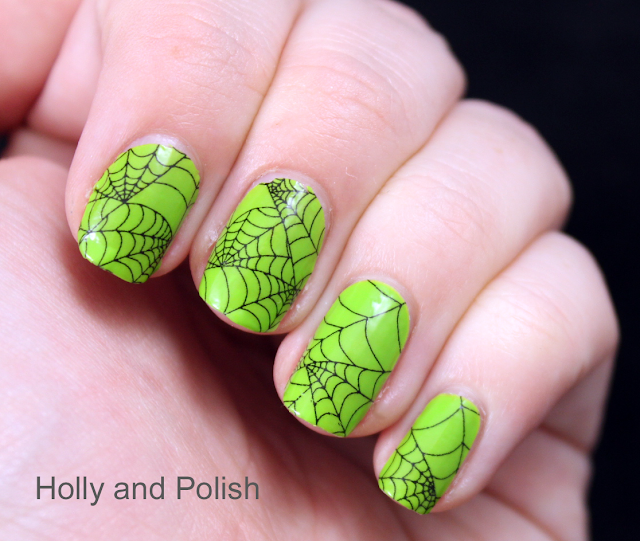 I was sent Bewitched, Boo, and Haunted. For those of you who don't know what Incoco is, it's a great nail polish strip company. Their strips have a base, color/design, and top coat! They are really easy to apply and can last up to 14 days! If you're interested in picking some of these up or checking out the other designs, you can ﻿here!! !